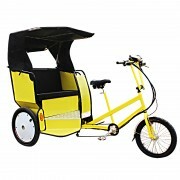 The biggest advantage of the cargobike design is the greater load capacity and transport capacity than traditional bicycles, such as passengers and groceries. 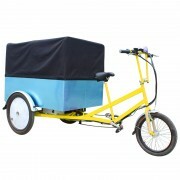 The three-wheeled cargobike is more stable, and the electric cargobike is more labor-saving. 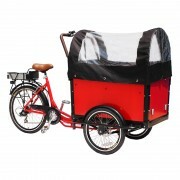 On this basis, Jxcycle has made an extended cargo box for the cargobike, which can carry up to 4 children and make it easier to transport goods. 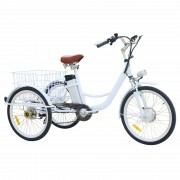 Significantly reduced the number of shipments. 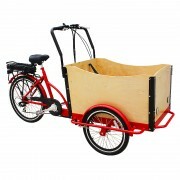 There are 0 comment on "Lengthened cargobike for family"